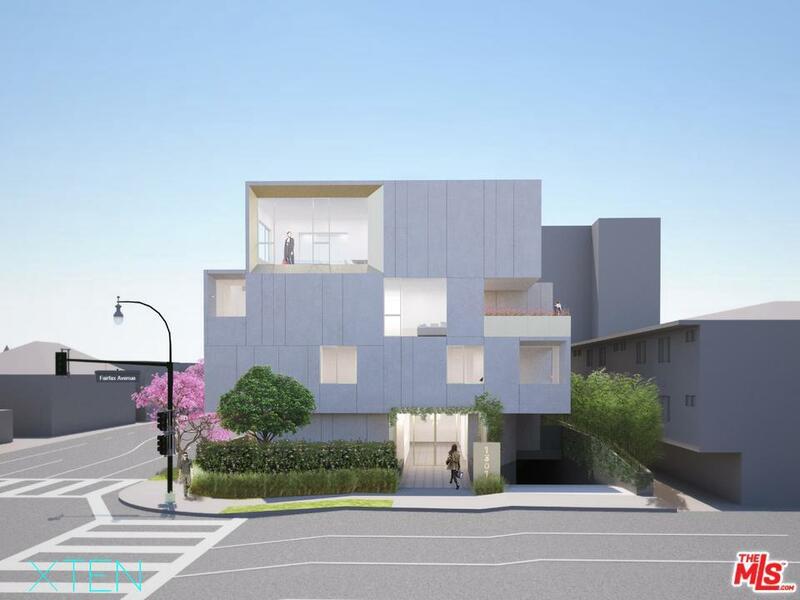 Opportunity to acquire a prominent corner in the heart of West Hollywood, walking distance to Sunset and Santa Monica Blvd. The property currently consists of 3 single family residences on R4 lots totaling 9,765sf of land area. 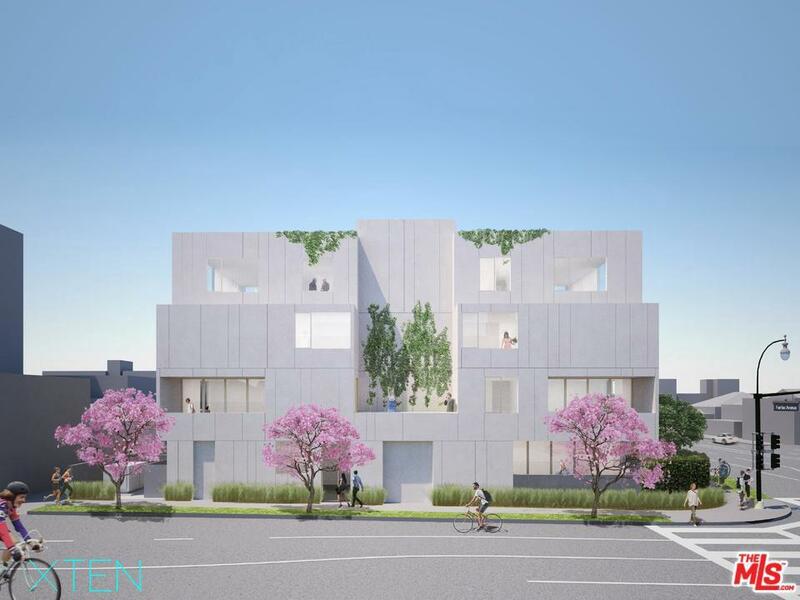 The process of Entitlements had begun for 10 Condominiums units designed by renowned Architect, XTEN Architecture, whose homes have records sales in excess of $3,000/sf in Hollywood Hills. 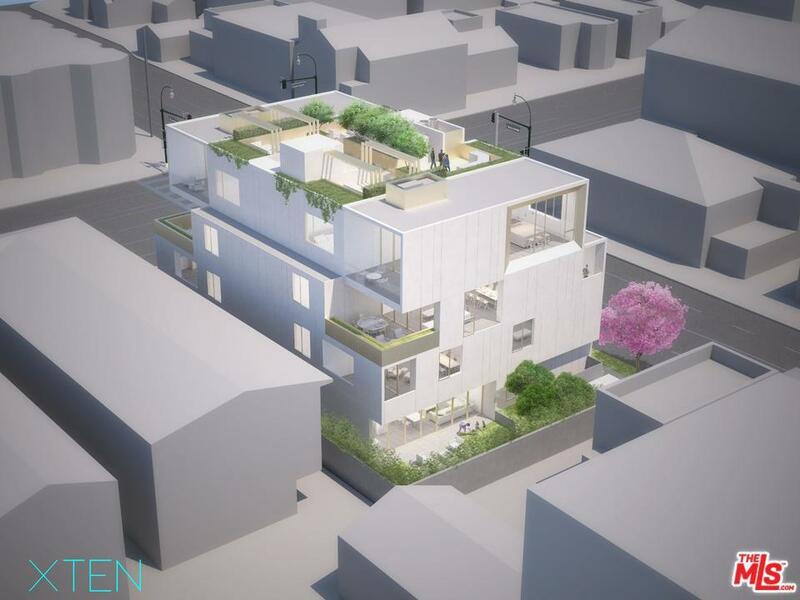 Based on property development analysis, a maximum of 15 units could be pursued with inclusionary units and without zoning amendments. 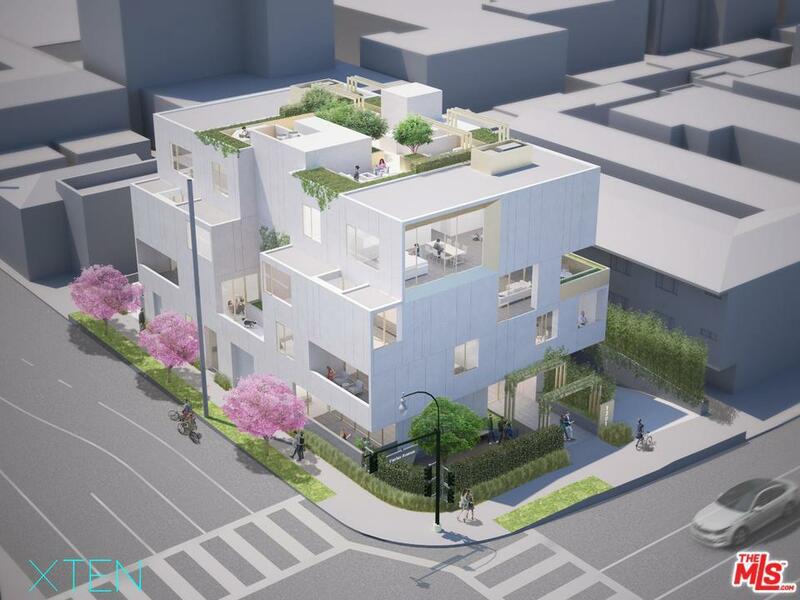 The plans have not been permitted, but did however proceed through public notice period for which no complaints were received and the City had welcomed the design. Listing provided courtesy of Tyrone Mckillen DRE#01915539 of Hilton & Hyland and Andrew Hurley CA DRE# 02018727 of Hilton & Hyland.